In High Ridge, Missouri, Jon Jerome was having a similar thought. Of the veteran non-profits he knew of, too often he watched as the intent became diluted, lost. Why can’t it be more simple? he thought. Why can’t it be only about the mission: to help military families? He and his two young daughters sit on their living room floor and assemble thirteen care packages that they directly send to families in need. By the next year, 100 volunteers will pitch in to send 1000 care packages in a single day: September 11, 2004. After that, his passion caught fire. This Hometown Support Program came from humble beginnings but pure intentions. And, as with most things that come straight from the heart, it grew into a force of good. The idea alone recruited hundreds across the country to get involved, to help give back to those who gave all, and just like that, H.E.R.O.E.S. Care was born. 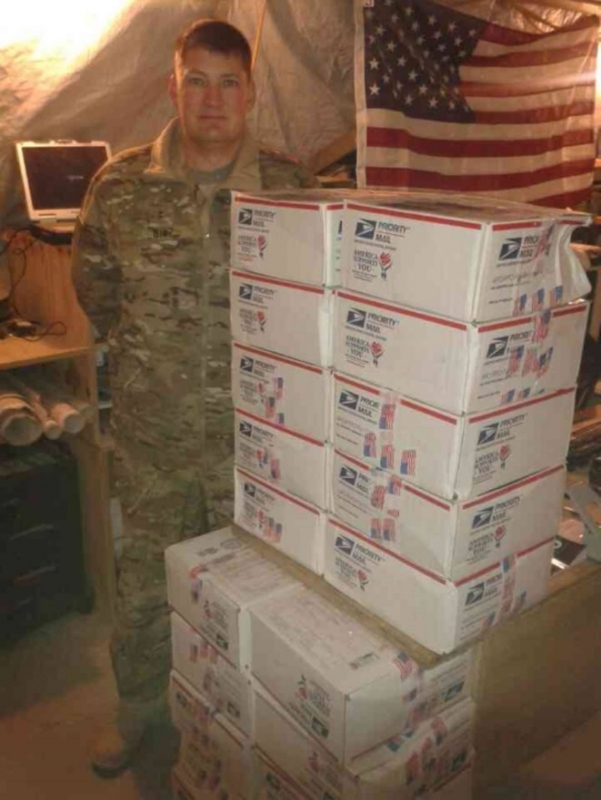 In 2003, Jon and his daughters made thirteen care packages in their living room. In 2004, they made 1,000. In 2007, they distributed $250,000 in material and financial aid. And in 2013, they provided 10 million in aid to struggling veterans who were completely out of options. In this world and all of it’s complexity, some things are simple. When systems are put in place to help others, without ego or pride or motives that take away from the original intention: to help others… everything else falls to the wayside. The path becomes very clear. H.E.R.O.E.S. Care found Chive Charities, a lasting and powerful ally. Last year alone, nearly 4,000 veterans and their families received food assistance. H.E.R.O.E.S. Care may provide help in a variety of ways, but their mission is straightforward: To provide a nationwide and efficient support network available to all veterans in need. H.E.R.O.E.S. 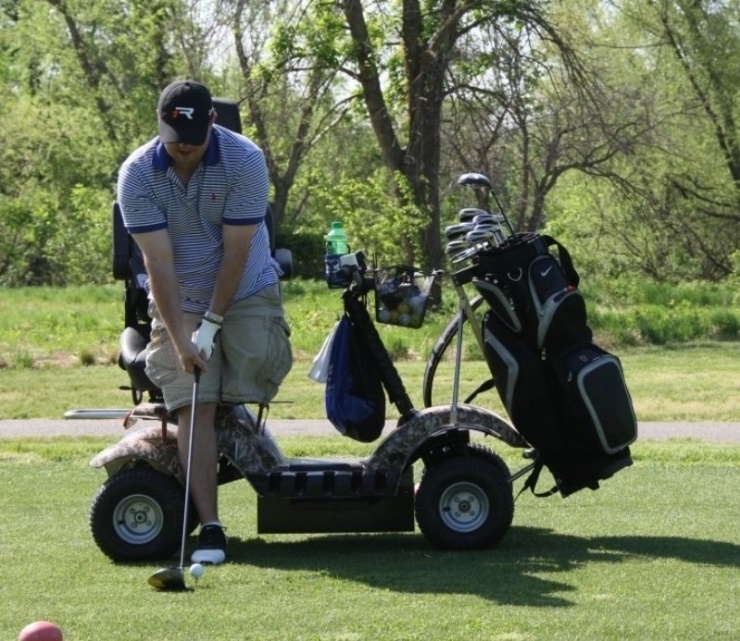 Care hosts fundraises to provide adaptive golf carts and other equipment to be used by our wounded warriors. Thanks to affiliates and caring businesses, H.E.R.O.E.S. 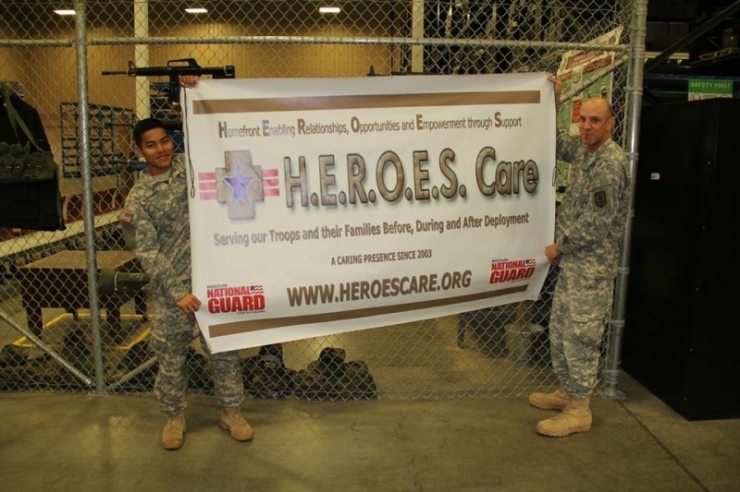 Care can provide vehicles directly to struggling military families. 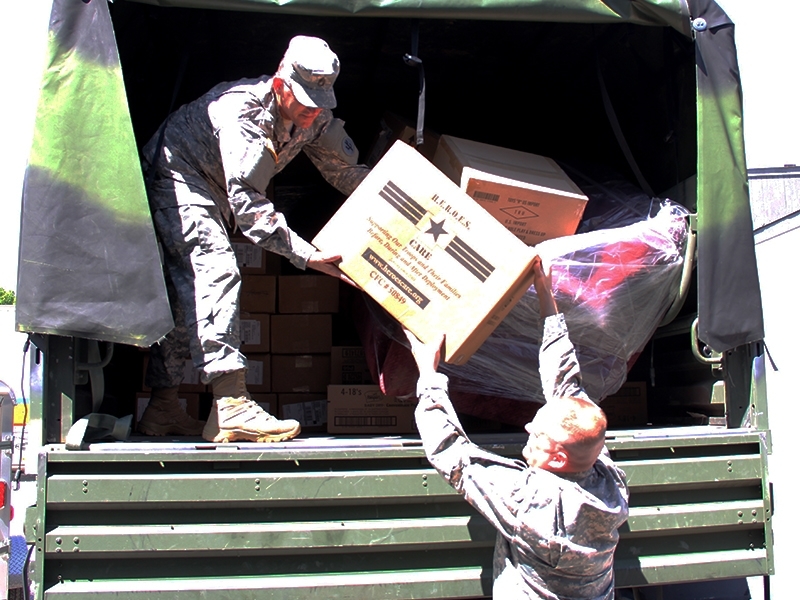 Because of their relationship with Men’s Warehouse, thousands of members of the National Guard and Reserve have received new suits, shirts, shoes, and accessories to assist them in their job searches. Once H.E.R.O.E.S. Care secured stable living conditions for Thomas, they set to work on putting together all the tools he needed to start building a better life. They set him up with an apartment, job leads, and found a good attorney so he could file for divorce. H.E.R.O.E.S. 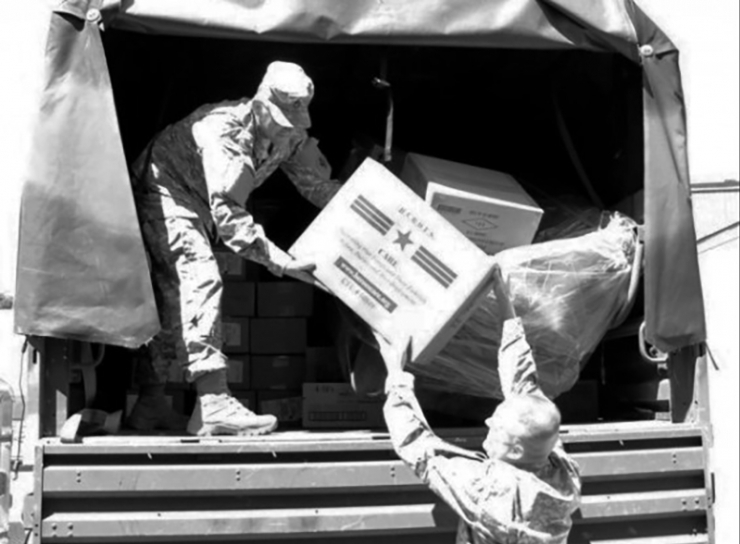 Care sends thousands of care packages to the deployed annually. 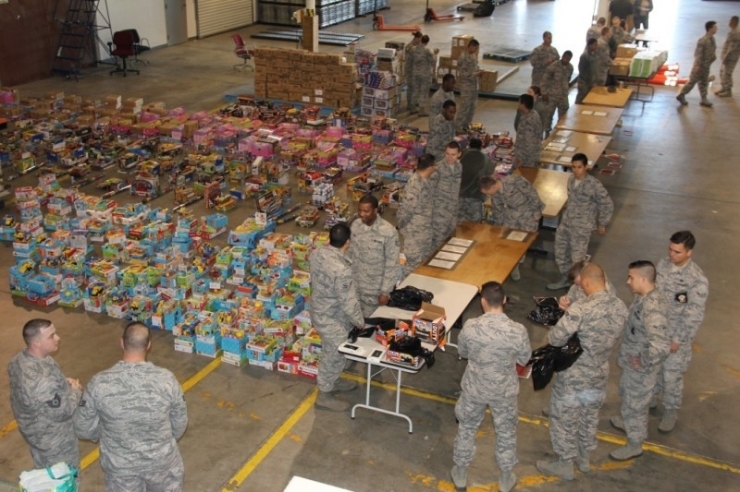 Each Christmas season, they distribute thousands of toys and gifts to children of military families. Thank you for making a difference in the lives of military members and their families. I admire you because my birthday is November 11th, which is also Veteran’s Day, and it is important that people remember the people who fight for our freedom. 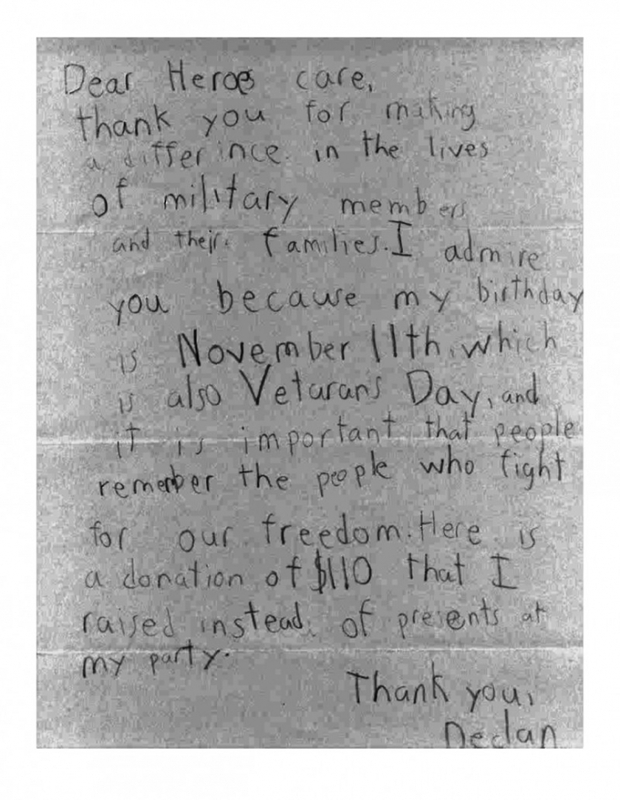 Here is a donation of $110 that I raised instead of presents at my party. With one swift move, H.E.R.O.E.S. Care removed the struggling military family from their broken down trailer and funded their relocation to a rental home. 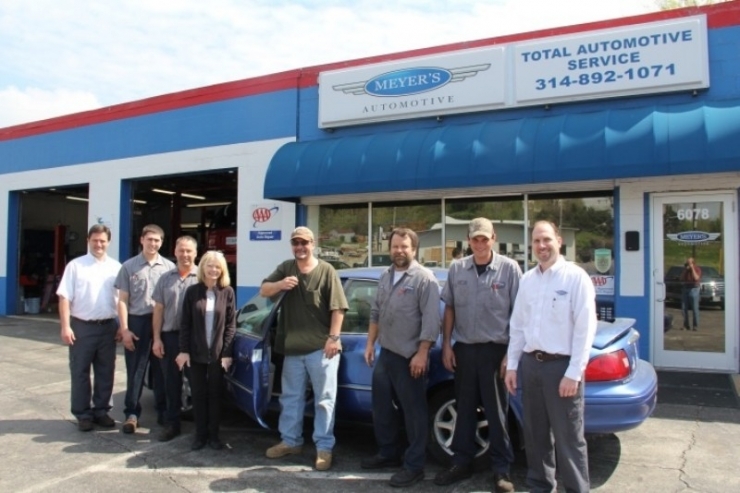 They brought the past-due utility bills up-to-date, and repaired the family’s vehicle through one of their trusted facilities. 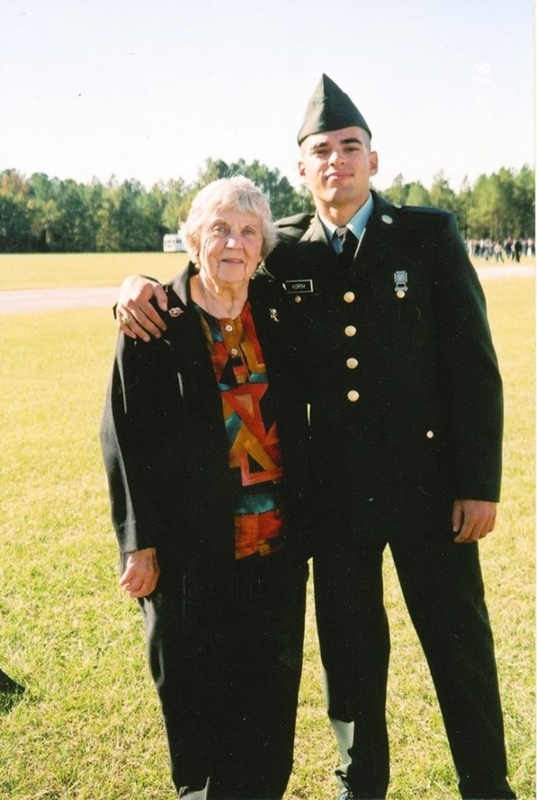 When the young OIF veteran reached out, he was immediately assigned a hometown caregiver who coordinated local support. His glasses were replaced. He was taken out of danger and placed in a long-term support program in Texas. Eight weeks of temporary housing were provided until permanent housing became available. We could attempt to convey the full extent of gratitude these veterans feel… but we would fall short. Hundreds of thousands of military families have been pulled out of the trenches because a small group of passionate people decided to bend down and get their hands dirty. H.E.R.O.E.S. Care operates out of a single office in Missouri. Although there are hundreds of volunteers and caregivers, the non-profit is made up of four full-time employees. As a fellow non-profit of four employees, Chive Charities knows something about passion and hard work. We saw in H.E.R.O.E.S. Care an opportunity to not only change lives, but to save them. To create a synergy of service with incredible non-profits like this one. To focus on the sentiment expressed in Declan’s letter: that the real joys in life lie in our ability – and our willingness – to give back. Because we now have thousands of ‘Declans’, our generous and selfless monthly contributors, we are able to make a slightly more sizable donation to the H.E.R.O.E.S. cause: $50,000. With this money, H.E.R.O.E.S. Care could modify 10 homes to become wheelchair-accessible for our wounded warriors, or they could purchase 500,000 pounds (yes, 250 tons!) of food for veterans and their families. With this money, H.E.R.O.E.S. Care can literally save lives. The heroes behind every story we tell, every individual and non-profit we help, are our monthly contributors: the Chive Charities members. These are the best of them, and we would cease to exist if it weren’t for their generosity. Join our movement to start building a better future and become a Chive Charities member HERE. If you or someone you love is a veteran at risk, please apply to Chive Charities directly HERE.